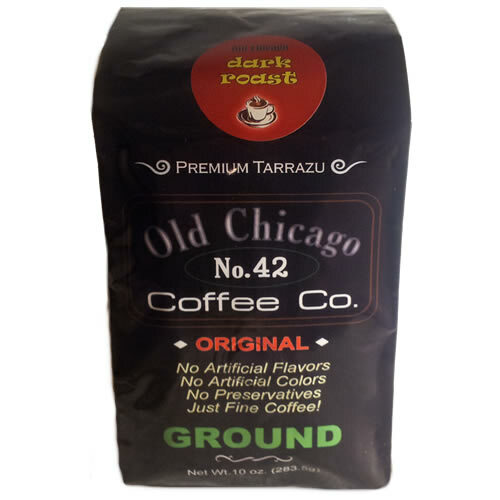 This Costa Rican Tarrazu Mezzo Roast Old Chicago Coffee offers a delightful aroma, and it's the most popular coffee. 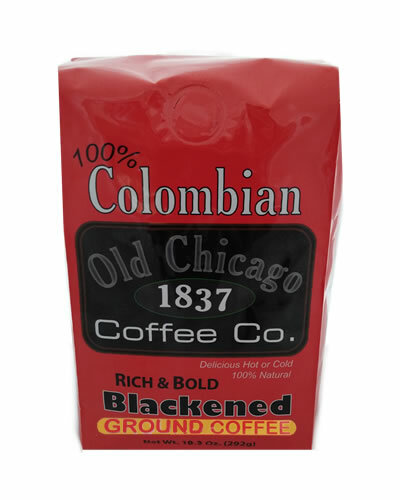 It's roasted beyond our light roast to create a smooth body of coffee with a minor hint of bold. The bean is softer and offers a hint more fragrance, that scent we all love in the morning. 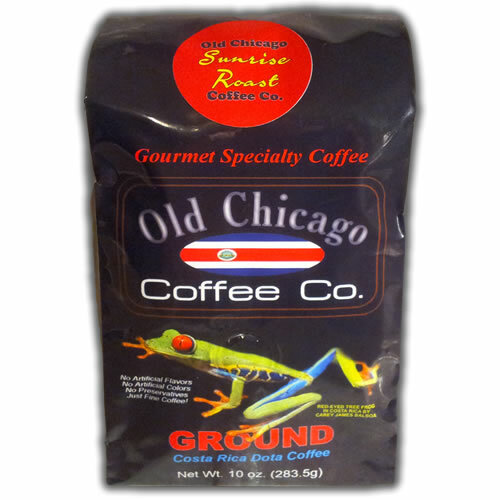 It's truly a one of a kind specialty coffee, roasted only with AAA beans from the Tarrazu coffee region of Costa Rica. 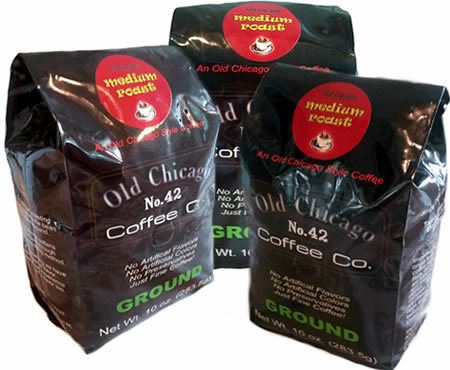 A medium roast, offering great flavor and a perfectly sweet aroma. 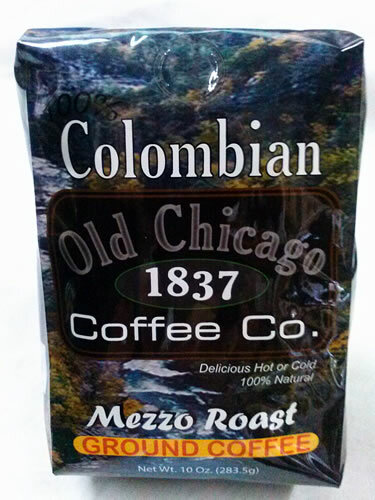 Our mezzo roast No. 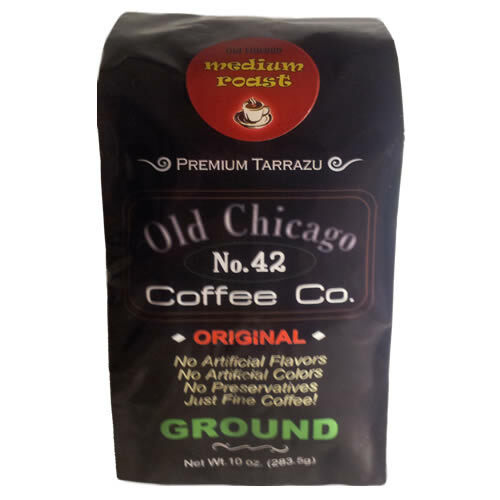 42 branded coffee maintains its sweet taste as it cools, so it's perfect hot or cold. A rich reserve of chocolate and tangerines with complex sweetness and sharp acidity. Many also love the buttery flavored body that offers a soft aftertaste. 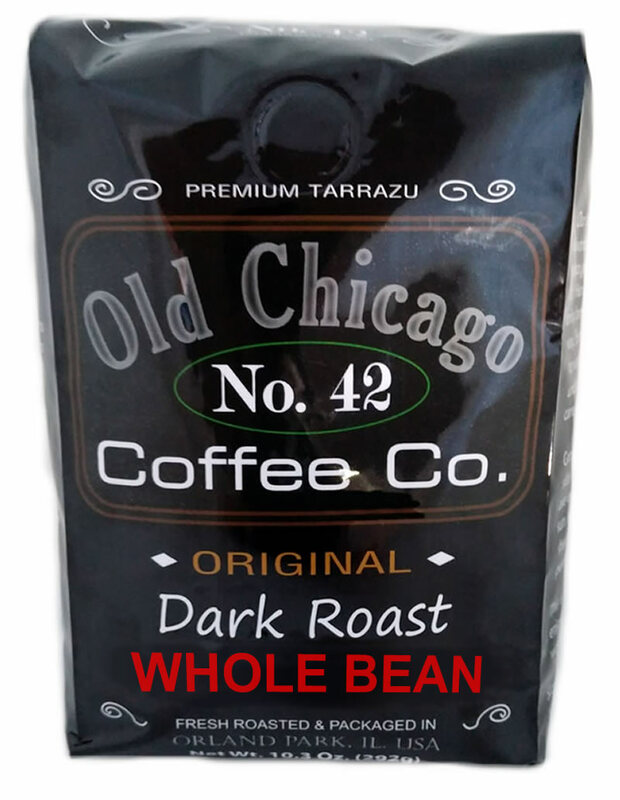 Grown at high elevations of 4,500 feet in the San Marcos region of Costa Rica's Tarrazu growing region. 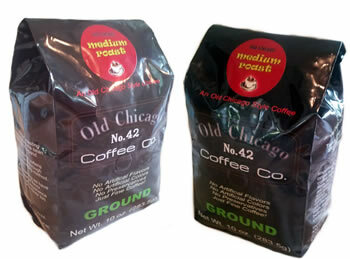 This is our most popular coffee and our original, the very first we ever selected for the Old Chicago Coffee brand. © Copyright 2019 Old Chicago Coffee Co.